The Life Insurer chose SimpleCRM because of its comprehensive set of features, high scalability, customization flexibility and affordability for the Asian market. SINGAPORE & MUMBAI, India - Jan. 21, 2016 - PRLog -- In the fourth quarter of 2015, SimpleCRM signed an agreement with one of the largest life insurance companies in Southeast Asia [name withheld per regulatory guidelines]. SimpleCRM will provide a comprehensive CRM solution aimed at increasing the company’s customer base, enhancing customer engagement and tracking Advisor/Agent performance. The company evaluated other top tier solutions like Salesforce.com and Microsoft Dynamics, but finally zeroed in on SimpleCRM because of its comprehensive set of features, high scalability, customization & deployment flexibility and affordability for the Asian market. The Asian insurance sector has evolved over the last decade and has increasingly become more and more competitive and process driven. 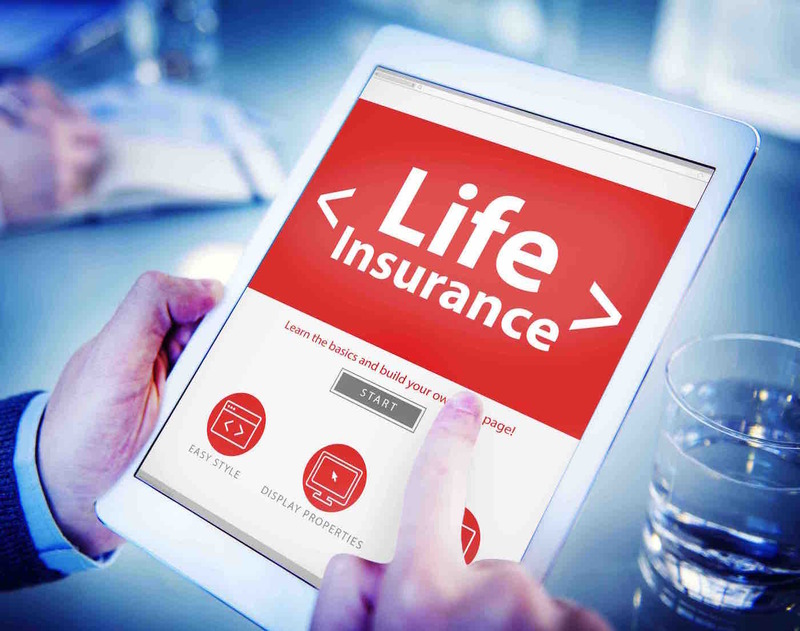 Life Insurance companies are looking for an effective CRM solution to automate their lead & case management processes. These organizations also require a comprehensive advisor portal to track the day-to-day activities of the advisors & bancassurance agents and for benchmarking their performance. SimpleCRM’s lead management software focuses on managing the entire lead lifecycle – initial engagement, lead nurturing, lead scoring, sales conversion and sales handoff. Moreover, products can be accessed by the mobile workforce on their mobile phones and tabs. The solution also identifies prospects through meetings, SMS, emails, tasks, to-do reminders and social listening. SimpleCRM facilitates higher Lead to Customer conversion and enables targeted marketing to drive higher growth and retention. Learn more about CRM Implementation Challenges. SimpleCRM’s Multichannel Help Desk solution allows servicing customers over all possible channels, consolidates communication in one central place and provides a consistent customer support experience. It not only provides integration with popular call center solutions, but also allows cases/tickets to be logged in from customer portals, emails and social media. It has a built-in, rules-based case routing engine to ensure the cases are promptly assigned to the right teams or individuals. It also has a powerful, rules-based SLA assurance engine that allows for modeling various case escalation scenarios. Learn more about Multichannel Help Desk CRM. SimpleCRM’s Advisor Portal is designed to track personal details, on-boarding & appraisal processes, remuneration and other important activities that impact life advisors and bancassurance agents. The built-in MI module is integrated with the core insurance systems and provides reports on policy listing, inquiries, lapsed premiums, collectables summary, and other business intelligence dashboards based on GWP, KVD, Persistency, Grading, Product Mix Analysis, etc. A quick preview of the full solution is available here. This Southeast Asian Life Insurance giant [name withheld as per regulatory guidelines] offers a wide range of tailor-made life insurance products and services that are of international standards and has more than 4,500 Life Advisors and Bancassurance Agents selling its insurance products in the Asian market. SimpleCRM began as a customized solution on SugarCRM open platform with its first customer — HSBC InvestDirect (India) in 2011. At its peak, HSBC InvestDirect had over 1200 users successfully managing sales and support operations on SimpleCRM. Today, SimpleCRM has matured into an enterprise grade, highly scalable, comprehensive and cost-effective CRM of choice for large enterprises in Asia. Customers like Askme.com have thousands of users managing sales, support and operations on SimpleCRM. SimpleCRM is available both in an on-premise model and a cloud model. SimpleCRM on-demand (cloud) is hosted out of AWS and IBM servers. SimpleCRM is headquartered in Singapore and has 4 offices in India (development centres in Bangalore & Nagpur and sales & support offices in Mumbai & Delhi).